Ireland face a winner takes all clash with Russia next weekend after launching their Rugby League World Cup qualifying campaign in style with a comprehensive victory over Spain. 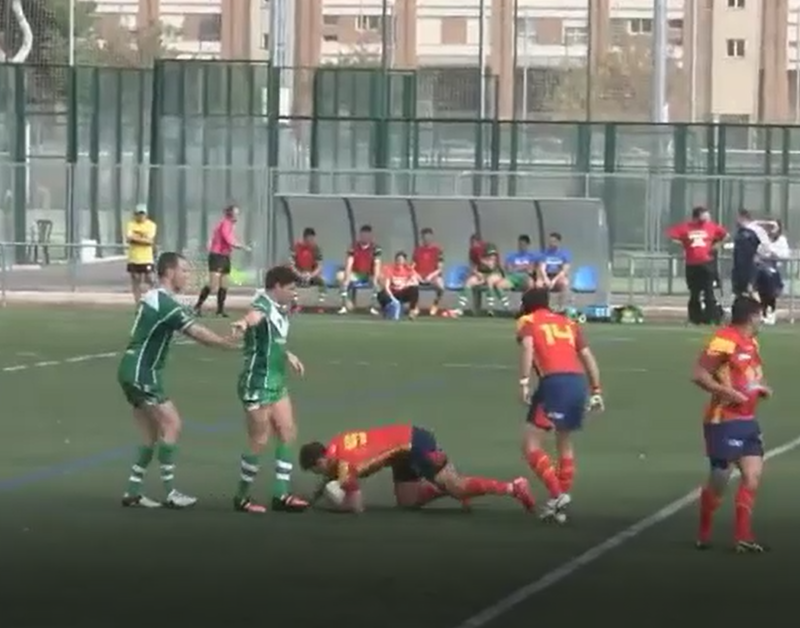 The Wolfhounds outscored their opponents nine tries to one in Valencia on Saturday, getting off to a flyer in the first 10 minutes when Oliver Roberts and Alan McMahon crossed for early tries. The second half began with neither team able to trouble the scoreboard early on. Ireland eventually broke the deadlock and went on to increase their lead before Spain got a score that was deserving of their efforts. 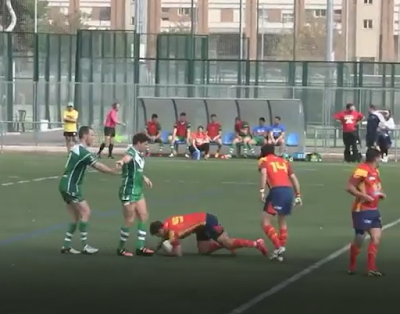 After a series of penalties close to the Irish line the Spanish muscled up and went over towards the left flank. This was to be their only respite as the Irish then started moving the ball well and found holes out wide in the Spanish defence. This would allow the Irish to add a further three tries before the hooter sounded. The late flurry of scores means they now go into next week's showdown with Russia at the top of Group B on points difference and with their destiny in their own hands. The Russians will travel to Ireland with their confidence high after their 40-6 victory over the Spanish the previous weekend, so a mouth-watering meeting can be expected at The Carlisle Grounds in Bray next weekend. The winner will qualify automatically for next year’s World Cup in Australia, New Zealand and Papua New Guinea, while the loser will face an elimination play-off against either Wales, Italy or Serbia.